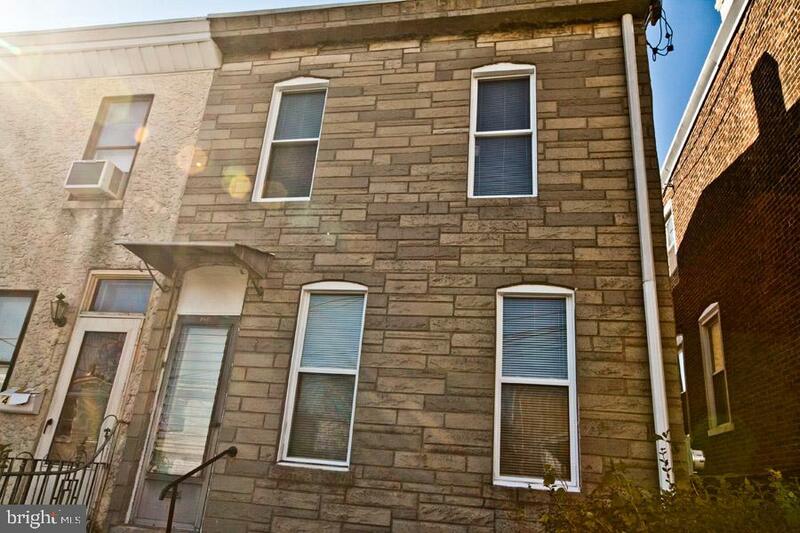 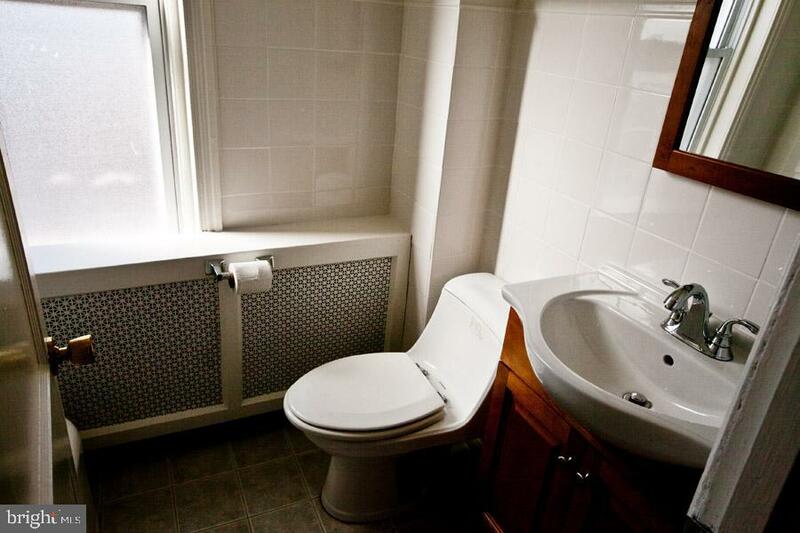 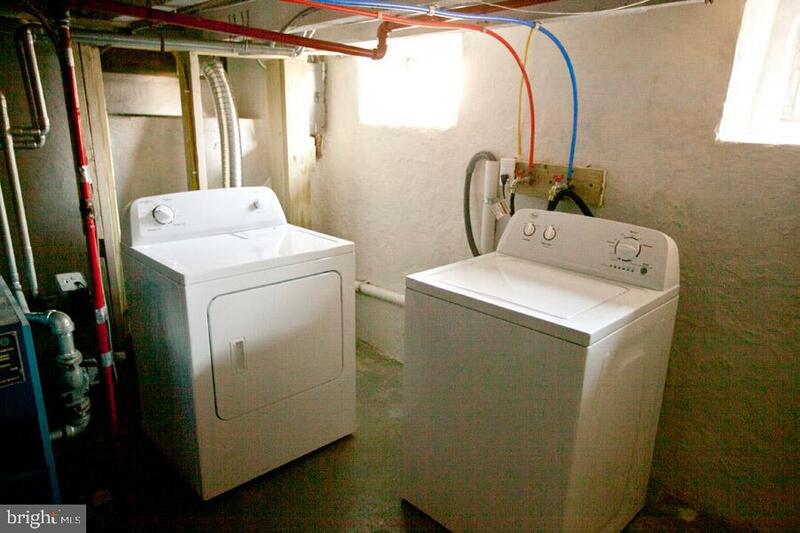 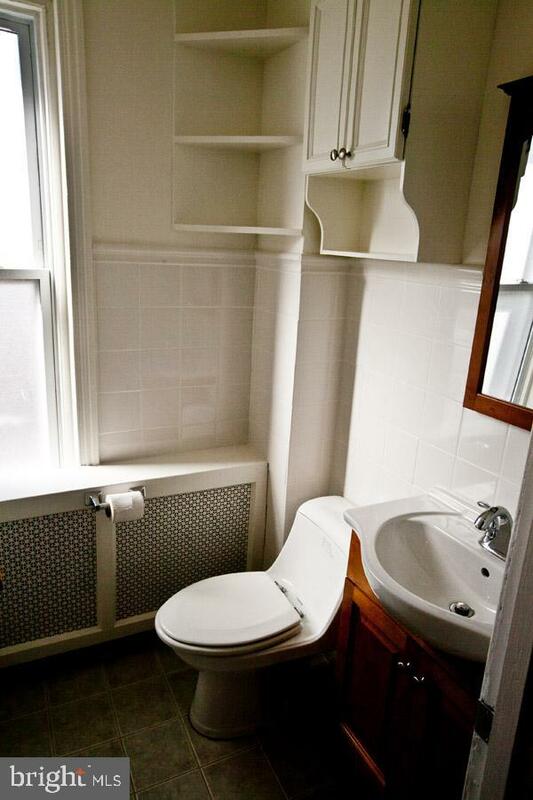 Renovated 3 Bedroom Home Right In The Heart of Manayunk. 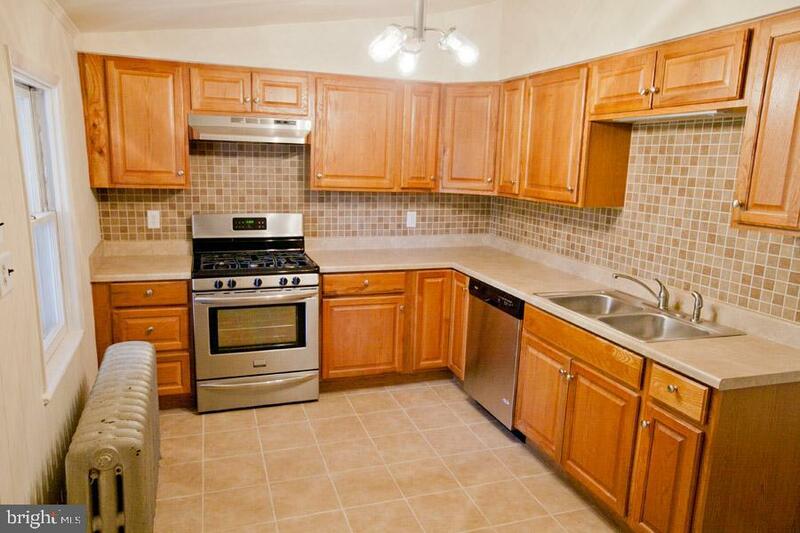 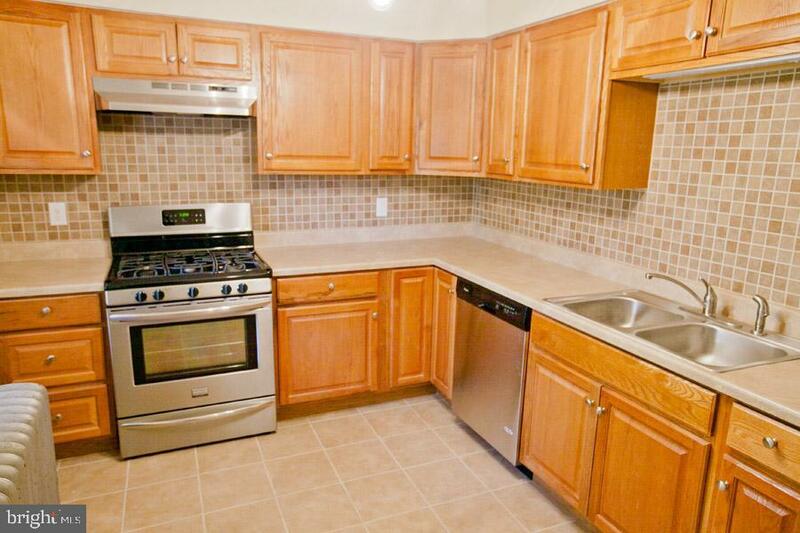 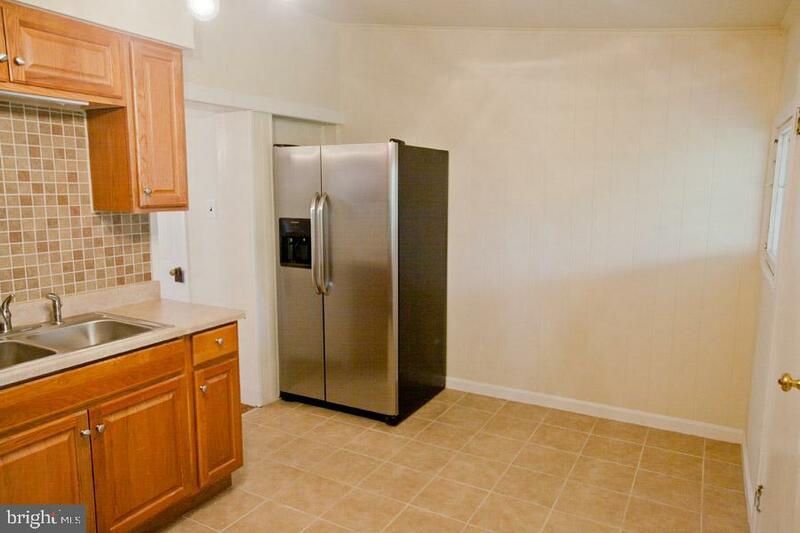 Brand New Kitchen w/ Grantie Coutners and Stainless Steel Appliances. 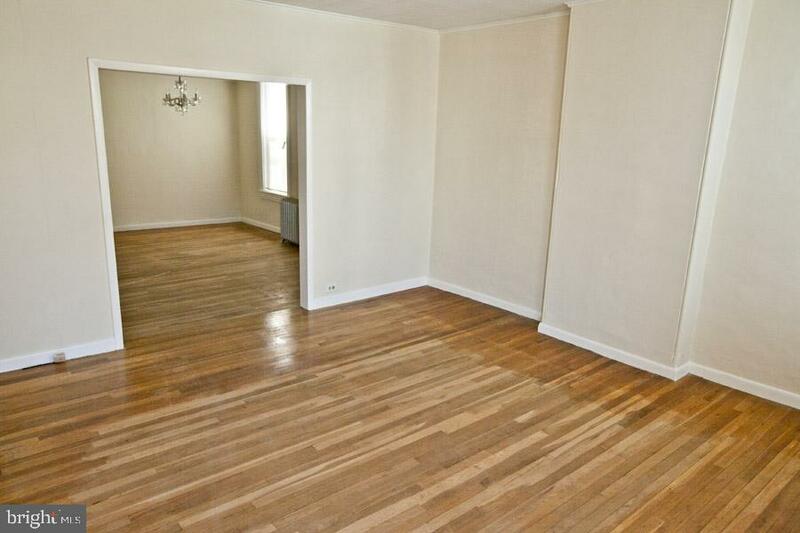 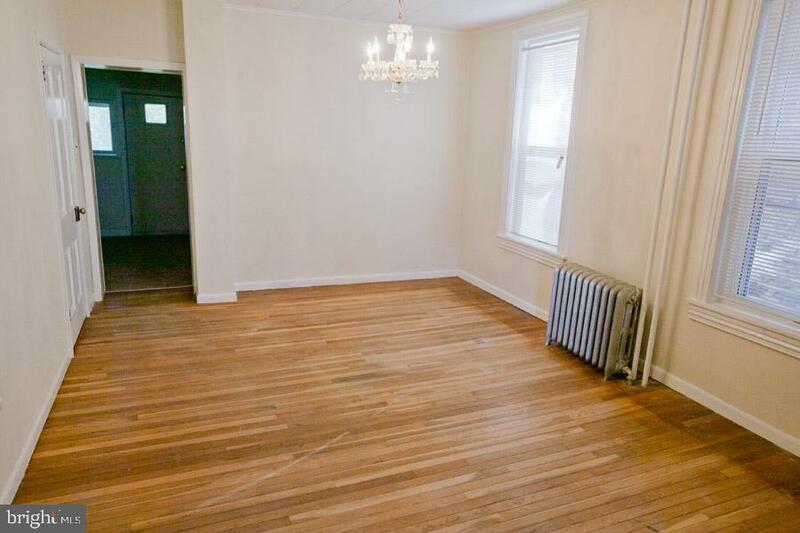 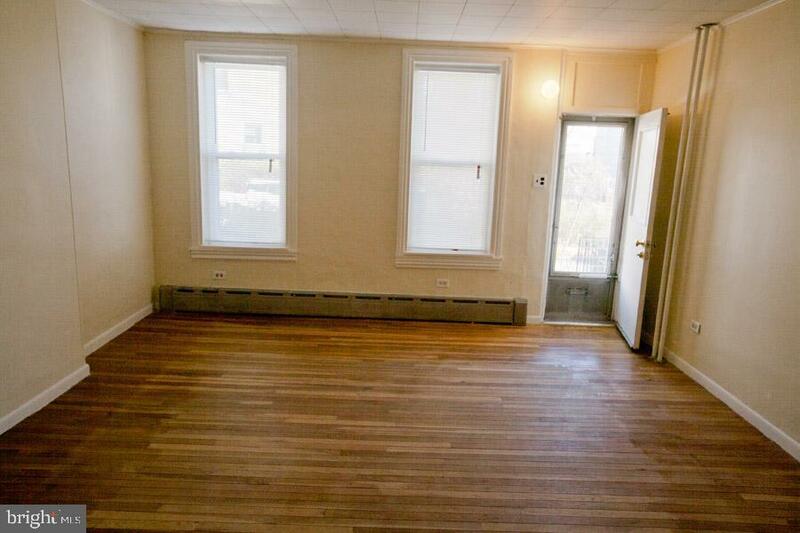 Spacious Living Room & Dining Room Each w/ Hardwood Floors. 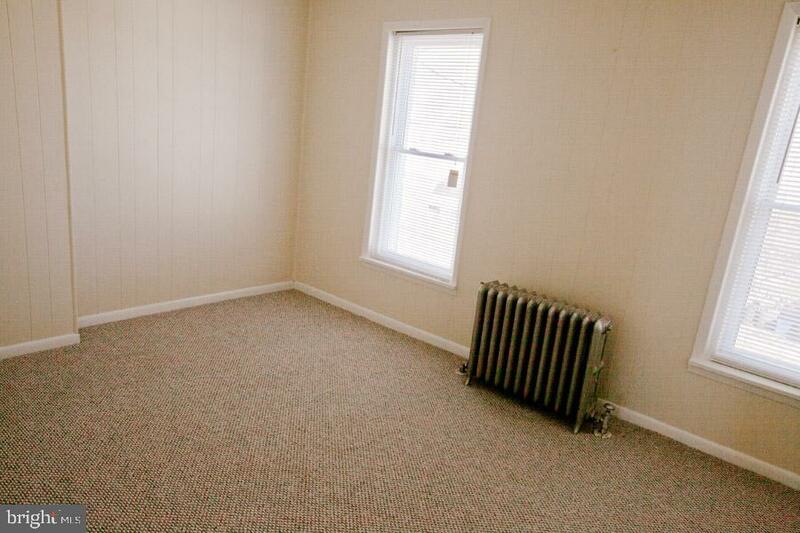 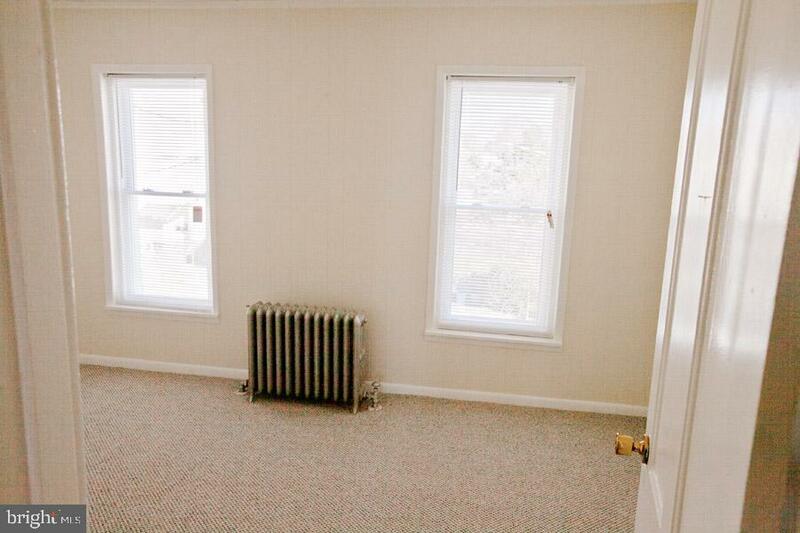 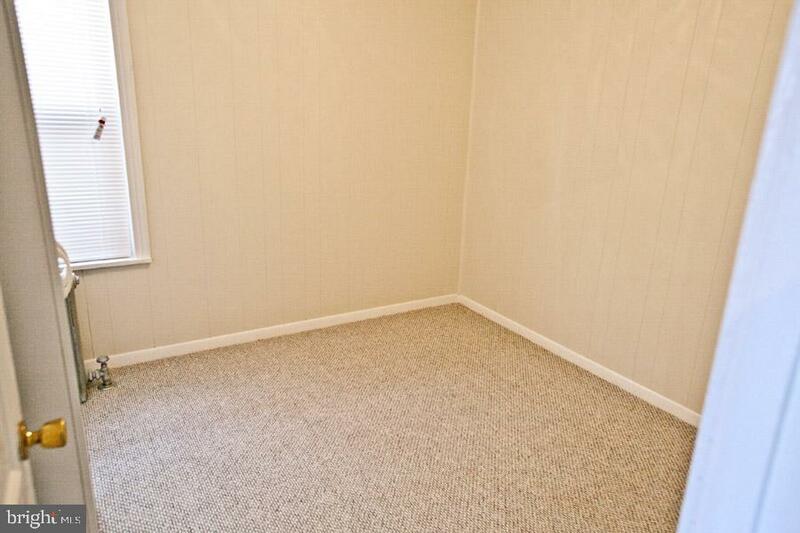 Upstairs is 3 Nice Size Bedrooms Each w/ Closets and New Carpet. 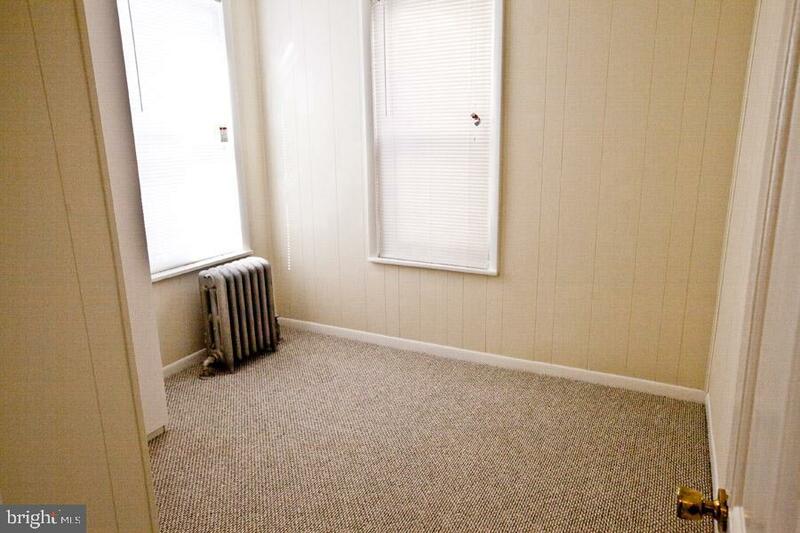 Close to Dog Park, Kedrick Recreaction Center, Ridge Ave Shopping District, & Buses.